The Commissioner General for Sri Lanka, for Expo 2015 Dr. Rohantha Athukorala announced that Sri Lanka has secured a Rs. 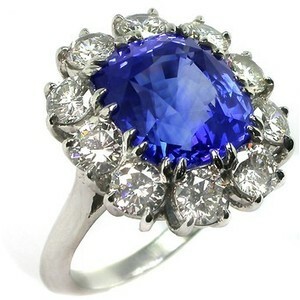 53 million order for Sapphire gems from the Milano exposition. The Exporter hailing from Matale was excited given that most visitors to a typical Expo Exhibition are end consumers. The buyer hails from the Zhejiang Province of the Peoples Republic of China has legaly signed the agreement for delivery within a year that has been witnessed by the Pavilion Director of Sri Lanka said Dr Athukorala. At the launch of Expo 2015, Sri Lanka Tourism Promotions a Bureau was able to secure a Partnership between the leading tour operator in Italy Alpi Tours and the blue chip company Aitken Spence for the value of 1.3 million dollars which means that together with this order we have a 300% ROI from a ruthless financial perspective even though typically an Expo Exhibition tends to generate a stronger qualitative justification than sales. As at todate we have had 193 strong Sales leads and private sector is following up on them he said. The National Day of a Sri Lanka is scheduled for the 18th of September by the Expo Secretariat in Milano which is attended by the head of state as per protochol.